I love have a slight obsession with Target. I have even passed that love on to my daughter. Every time we leave there she sighs a huge sigh and says, "Mommy, I love Target." I LOVE to find a great deal, so I am especially good at checking out the end caps at Target and all of the clearance sections tucked away in their own discreet sections in the store. My shopping may look a bit like this bottom picture, but I have a fear of missing out on anything spectacular, I just have to give the whole store a good look over! On our last trip to Target, I came across them foam gems in the dollar bins. I plan to attach magnets to the back and use for rhythms or melodic patterns on the board. They come with 4 little and 4 big foam pieces in a set for $1, so if you want enough for the song "Starlight, Starbright", you will need 4 packages of the stars. If you want enough for Apple Tree, you will need 6 pack (that will also be enough for "I Climbed Up the Apple Tree"). I like using foam as opposed to die cuts because them seem more durable and tend to last longer, don't get all bent up, etc. I hope you can find them and use them too! One last thing - I recently passed 2,500 followers on TpT. 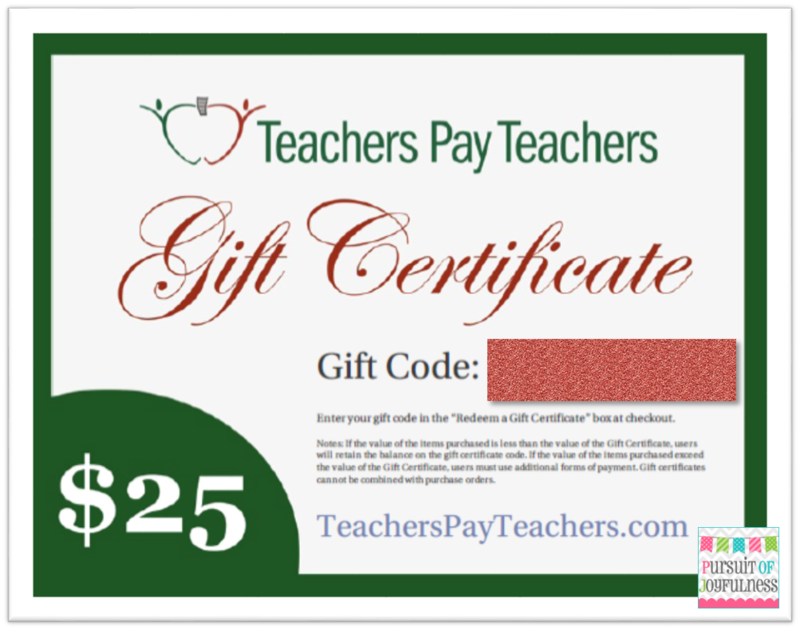 To celebrate and help you get back to school, I am offering a $25 TpT gift certificate giveaway. 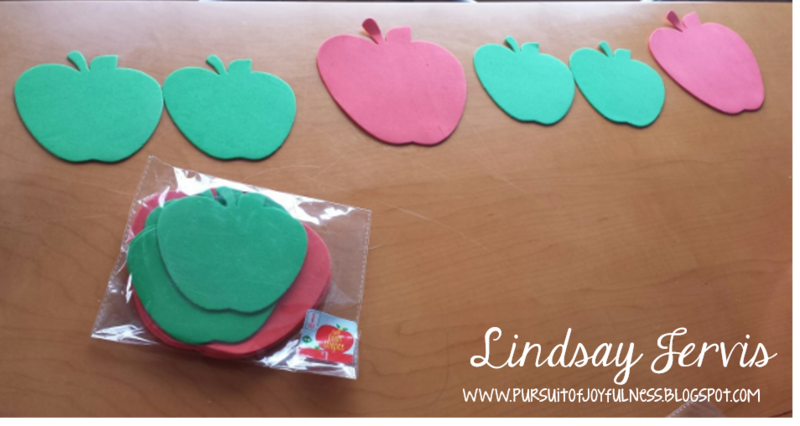 One of the options is to join Lindsay's Kodaly Inspired Classroom Share Group on Facebook. This is different than my other page in that you can write posts on it, ask questions for others to comment on. Share pictures and videos more easily. I can also add files to it, which will make it a very easy way to share freebies with those in the group (for your personal use other - please do not redistribute). You can join this new group, just click here and join the group. There is already a freebie file in there waiting for you! Click on the rafflecopter link below to enter!